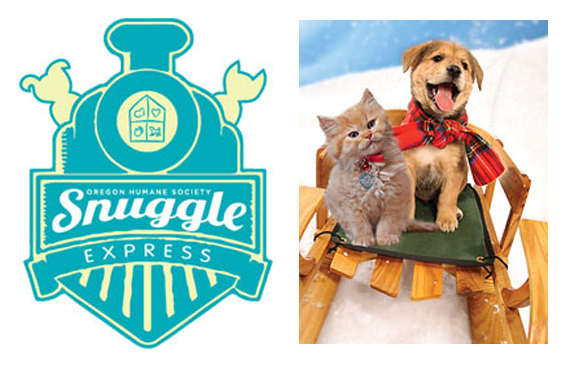 CP Medical sponsors Oregon Humane Society’s Snuggle Express! Portland, OR – CP Medical happily partnered with the Oregon Humane Society to sponsor the Snuggle Express, an event that brings a cargo of puppies and kittens to select schools and businesses in the Portland area for a short time. This wonderful event helped brighten the day and relieved stress from the holiday season. CP Medical is extremely proud to continue working with the Oregon Humane Society.